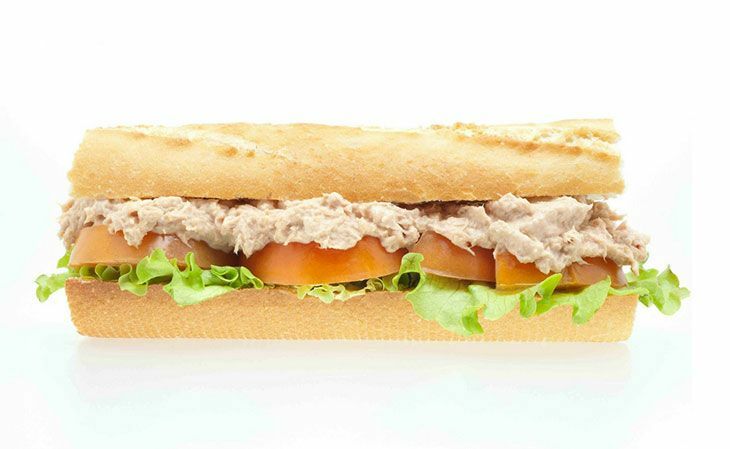 →How To Make Subway Tuna Perfectly At Home? How To Make Subway Tuna Perfectly At Home? Do you know subway tuna? How do you prepare this at home? 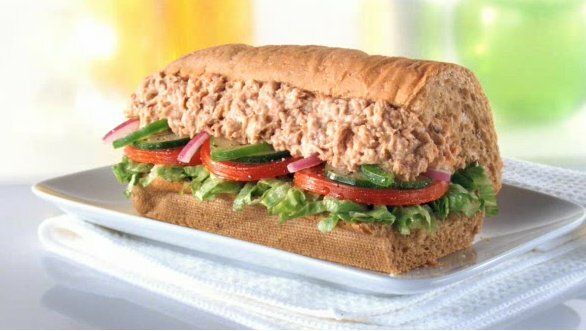 Subway tuna is very easy and simple to make. It feels light. This can be eaten as a snack because they are healthy. You can take this for picnics and enjoy with the kids and friends. You can easily make this at home. 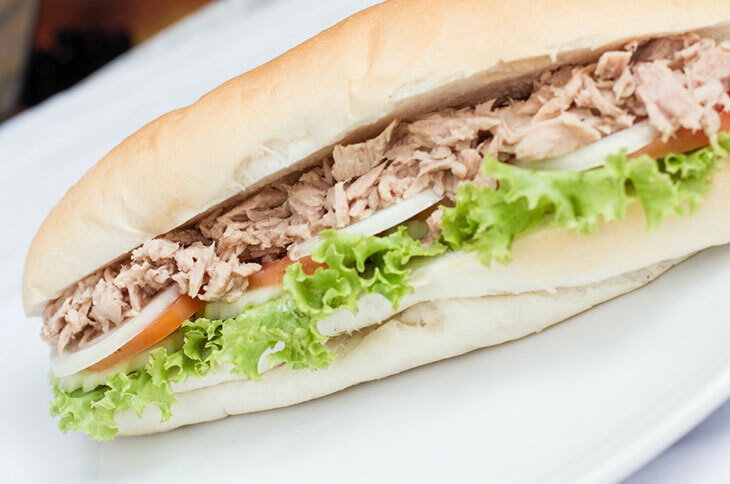 The following information will help you on how to make subway tuna at home. You only need two major ingredients to enjoy this snack. You can add some flavors and experiment with other ingredients. The following recipes have similar ingredients. Once you learn how to prepare this sandwich you can easily experiment with other ingredients and flavors. This is the easiest and quickest recipe that you can try at home. This can be done by the kids to enjoy their sandwich. Prepare the ingredients. Mix them well. You can use a blender to mix the mayonnaise and the tuna chunks. This will give you a creamy paste that is thick. The taste will be awesome. If you don’t have a blender you can find out the best blender under 100. You can add more tuna chunks to the mixture of mayonnaise that has been blended. This will give you subway﻿﻿﻿ tuna that is full of the chunks. If you want to add more texture to the sandwich, you can toast the bread from the inside. The bread can be toasted in the pan on one side. Toast it until it is light brown. This will give you the best experience when eating the sandwich. Clean all the fresh ingredients properly. Use a vegetable washer to clean the tomatoes and the lettuce. You can also use the sink. Prepare the﻿﻿﻿ ﻿﻿﻿bread. You can cut off the crusts, toast the bread or use it the way it is. This will depend on your personal preference. Ensure that the bread is able to hold all the ingredients that you are using.Drain the tuna completely. Place it in the bowl and add the pickled relish and the mayonnaise. Mix all the ingredients to make the tuna paste.If you want a smooth texture, you can blend the tuna, pickle relish, and the mayonnaise in the blender. Slice up the tomatoes before put the sandwich together. Spread some mustard on the slices of bread from the inside. On top of the mustard, add the tuna paste and then the slices of tomato and the leaves of lettuce. You can make this for those who love cheese. The kids may love it. It can be carried to picnics. Clean all the vegetables thoroughly. After cleaning them, chop the celery stalk, red onions, and the parsley. Mince the vegetables nicely if you are going to serve the kids. They should be able to eat them comfortably. When preparing the bread, you can toast the bread or cut the crusts off. Ensure that the bread is able to hold the other ingredients properly. If the sandwich is open-faced, toast the bread to make it easier to hold the ingredients. Drain the tuna of any water. Mix the remaining ingredients in a bowl to make the tuna paste. When the paste is ready, spread it on the ready prepared bread slices and assemble your sandwiches. This recipe has so many spices. It is not as easy as the other recipes. Clean all the vegetables thoroughly. Chop them into small pieces. Mix all the ingredients but leave the lettuce leaves. Before you add the canned tuna, drain it properly. Add ½ teaspoon of the jalapeno juice. This will give your tuna an extra kick. The ingredients should be mixed thoroughly. Prepare the slices of bread to make the sandwiches. You can toast these slices to give them a crunchy taste. This will give the slices an added texture. Spread the tuna paste on the slices of bread. On top of the paste, add the crunchy lettuce leaves. Your sandwiches are ready. Serve and enjoy! A tablespoon of pickle relish, sweet. Use a microwave-safe plate to cook the﻿ bacon. Line the plate with a paper towel. Cook it for about 4 minutes. Mix the tuna, horseradish, Dijon mustard, the onion, and the relish. Use the paprika pepper to season. The mixture should be divided between the hoagie buns. Put half of the avocado, tomato, a slice of cheese, 2 slices of bacon and a lettuce leaf on each sandwich. Your sandwich is ready. Serve and enjoy! Did you enjoy reading the subway tuna recipes? 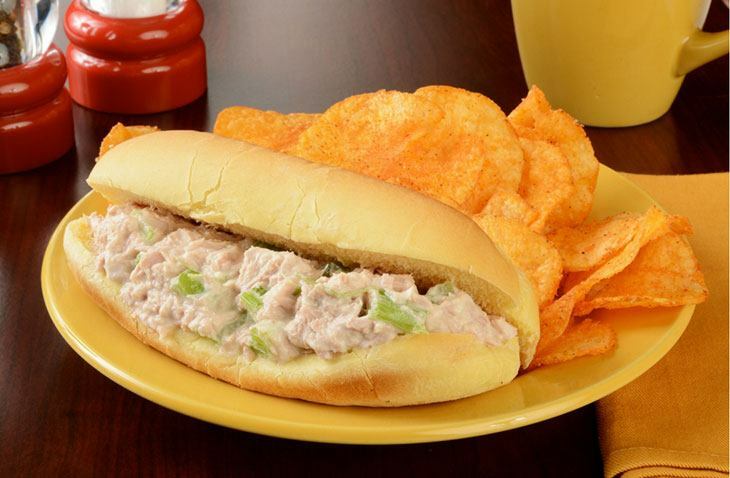 You can easily make different variations of subway tuna at home. Some recipes are simple and others can be complex with more spices. 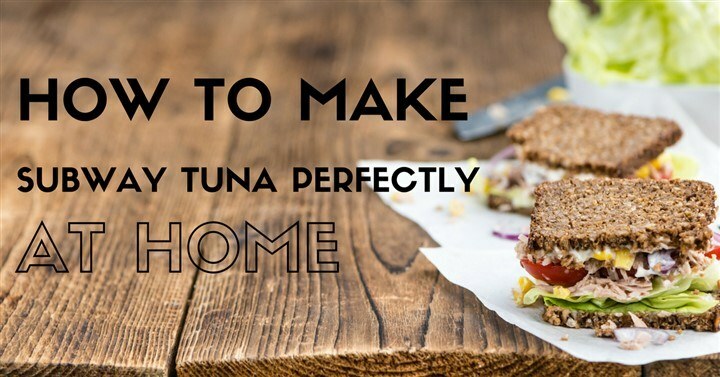 You can use fresh tuna to make the subway sandwich. When making the sandwiches, ensure that the vegetables are cleaned thoroughly before chopping. Please feel free to ask or comment what you think in the comments section. How To Make Delicious Kimchi At Home Easily? How To Make The Best And Delicious Pizza At Home From Scratch? Best Tips On How To Soften Fondant Easily? How To Make Delicious Peanut Butter At Home Easily? How To Make The Best Chocolate Easily?